The Hill-Dodge Banking Company offers Online Banking and Bill Pay. Access your account information whenever you need it. Anytime and anywhere you are able to check balances, pay bills, transfer money and more! Bill Pay allows you to pay bills and even send money to individuals and businesses. You determine how much and when, making it easy for our customers! 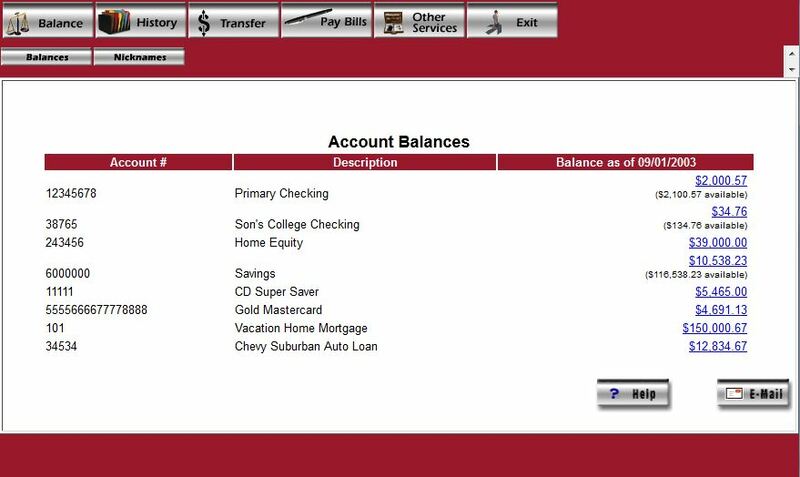 For more information on how to set up your Online Banking and Bill Pay, contact The Hill-Dodge Banking Company today!